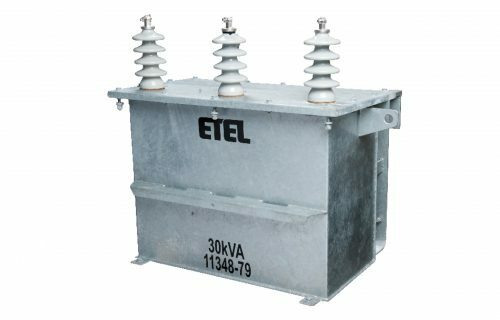 ETEL is a long established manufacturing business that specialises in the design and production of distribution transformers. 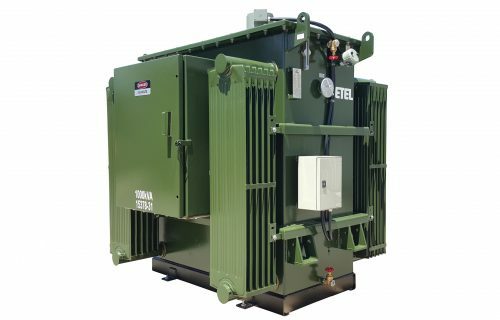 By assembling a team with a high level of technical knowledge and product expertise, ETEL commit to utilising the latest technology, production processes and supply chain innovations to achieve complete customer satisfaction. 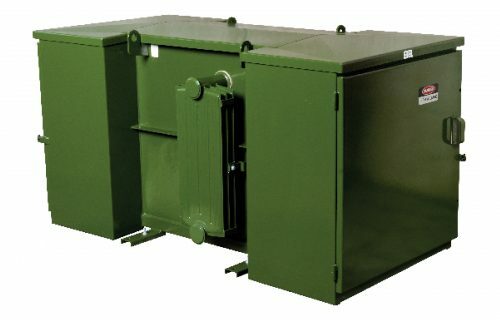 ETEL Limited is New Zealand’s largest transformer manufacturing company, specialising in the design and manufacture of distribution transformers. 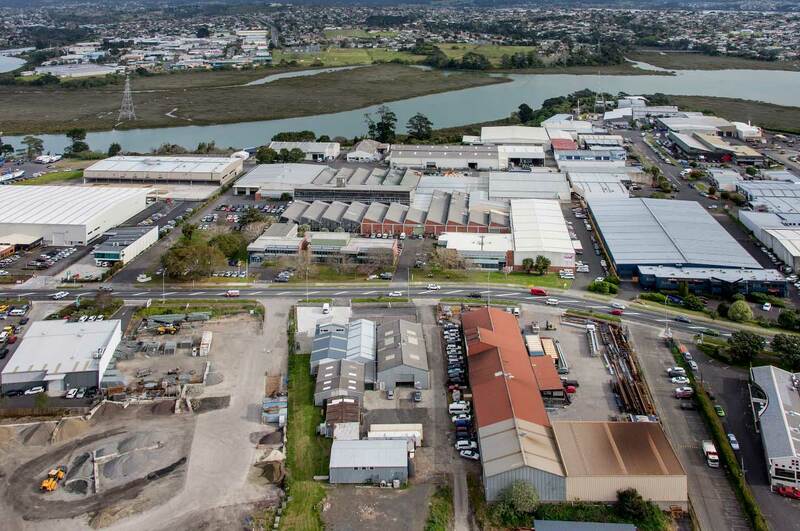 With our head office and six-plant manufacturing facility in Auckland, a manufacturing facility in Indonesia, warehouse facilities and a dedicated customer support team in Melbourne, we are well placed to meet the needs of the Australasian, Pacific and South East Asian markets. 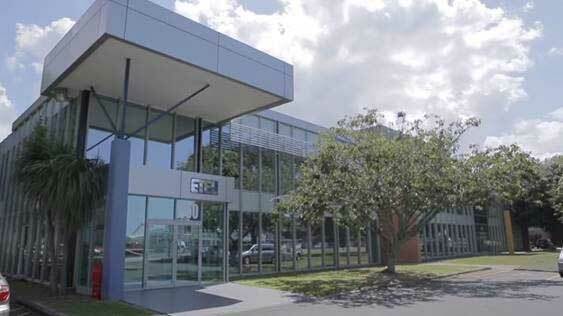 Globally ETEL employ a team of over 290 people, who are dedicated to utilising the latest technology, production processes and supply chain innovations to enable us to deliver outstanding customer service. 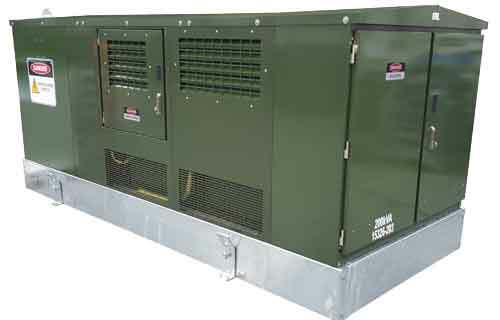 All of our products are evidence of our commitment to innovation and quality in distribution transformers and are designed to meet the individual requirements and vision of our customers.